Standard finish is No1 (HR) but we also hold some cold rolled material in 2B/2D. 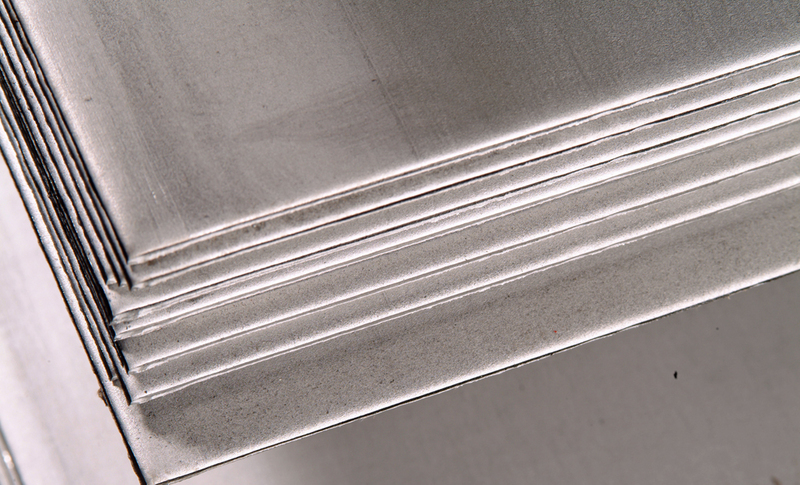 We can also offer non standard sizes, cut plate to size and also de-burr the edge.The most popular grades of stainless in stock are 304 and 316. We can source other grades such as 310S, 904L, Duplex and many more. BS Stainless supply plate to EN 10088-4. Plate can be supplied polished to order.We can also offer other solutions including pressbraking, plasma cutting and laser.